Zambian air force Maj. Bweendo “Lloyd” Malawo was studying at Air University when he killed in a hit-and-run on March 2. 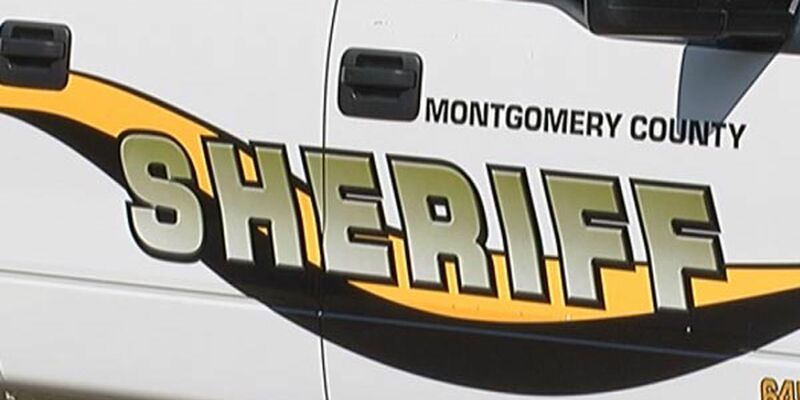 MILLBROOK, AL (WSFA) - The man who was killed in a March 2 Millbrook hit-and-run has been identified as a Zambian student who was studying at Air University. 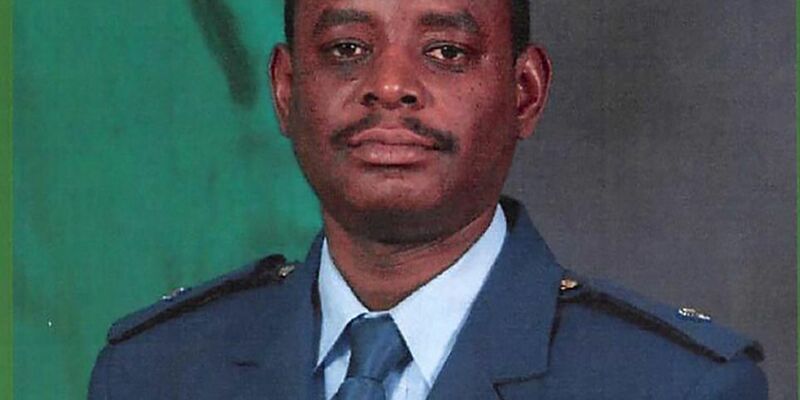 Air University leadership said the man was Zambian air force Maj. Bweendo “Lloyd” Malawo. The Air Command and Staff College student was the victim of an apparent hit and run that is still under investigation. The incident happened on Highway 14 near Kelly Boulevard. When first responders arrived, they found Malawo’s body on the shoulder of the road, partially in the eastbound lanes of traffic. Malawo left behind a wife and two children in Zambia, Air University said. He enlisted in the Zambian air force in 2003, and was commissioned a lieutenant in 2007. A fighter pilot, he often engaged his friends in discussions on the future of close air support. Zambian air force Brig. Gen. Jabes Zulu, Zambian defense attaché, spoke of Malawo as a generous and hard-working officer, who was a skilled pilot engaged in flight courses in Zambia and abroad. During the service, several classmates and fellow international officers stood and spoke about the bonds of brotherhood they’d formed with Malawo. Pettus ended the service by conducting a roll call of Flight 2, with the silence after he called Malawo’s name three times reminding everyone of the brother that left too soon. A $1,000 reward has been offered for information in Malawo’s case. Call Central Alabama CrimeStoppers at 215-STOP with your tips.